Much was made by the government about the £2bn uplift it had given the NHS in for 2015/2016 for frontline services. But where did all that money go? Nearly £1bn – almost half – went into the hands of private and non-NHS providers, according to a new damning report from the Health Foundation. The independent think tank found that £900m of the £2bn that the Tory government promised before the 2015 general election was diverted by local commissioning groups away from the NHS. Much of the money went to private companies, and it is understood that some of the funding was also diverted to local authorities to help plug the funding gap in social care. In total, it is estimated that local commissioning groups spend £1 out of every £8 outside the NHS. The massive expenditure on private providers, the Health Foundation says, is because NHS hospitals are running at full capacity and simply cannot cope with rising A&E demand and older people being stuck in hospital because there’s no adequate care in the community. Labour’s shadow health secretary Jon Ashworth said the figures were alarming and revealed the Tories’ true agenda. “The public will rightly be alarmed that £900m was spent treating patients in the private sector when our frontline services remain in desperate need of increased funding,” he told Huffington Post UK. “Labour always warned that the Tory NHS reorganisation that no one wanted would mean taxpayers money flowing to the private sector and away from the NHS frontline,” he added. “It’s a disgrace and Labour will reverse this Tory privatisation agenda. Unite national officer for health Sarah Carpenter agreed. “This is further evidence that this Tory government is determined to erode the concept of the NHS as a universal service available for all at the point of delivery,” she said. “The onward march of the privatisation of the NHS only benefits the Tory ideologues with their blinkered bias against the NHS and the private healthcare companies that will be raking in fat profits which would be better spent on frontline services. 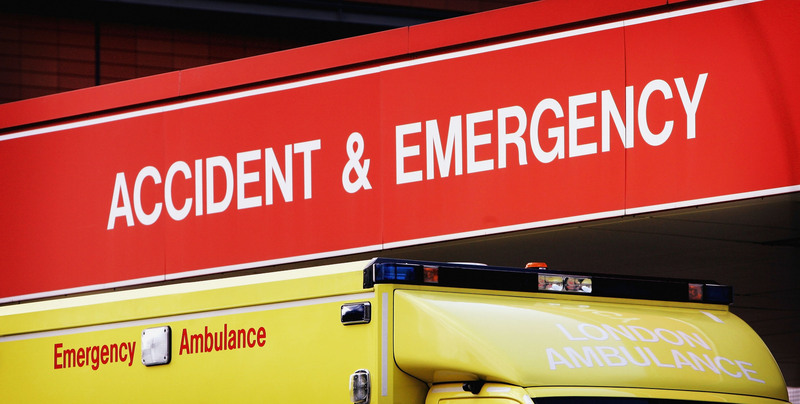 Health Foundation director of research and economics Anita Charlesworth said the think tank’s report showed that the NHS is fast becoming an “emergency service”. 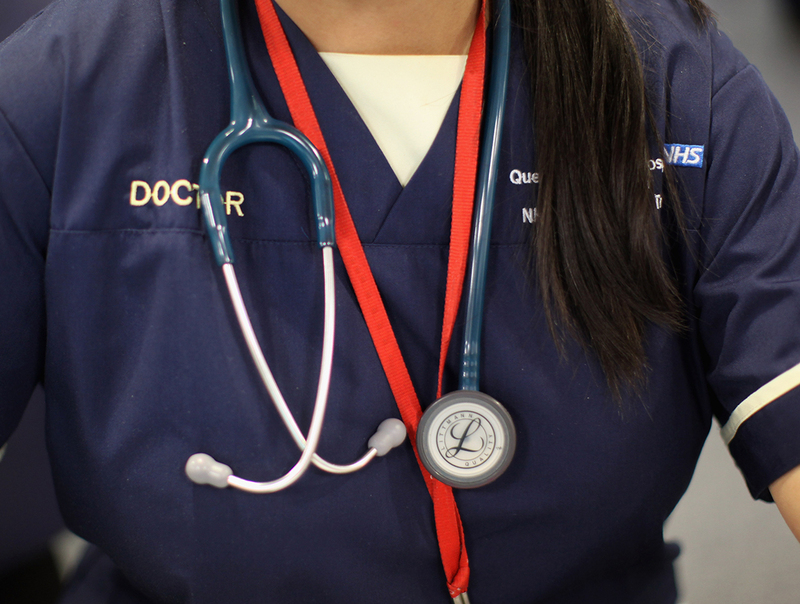 “Rising demand for emergency care meant that NHS providers haven’t had the capacity to deliver planned care and patients had to be diverted outside the NHS,” she noted. She added that in addition to more funding, the NHS needs to think long-term as it plans its workforce. 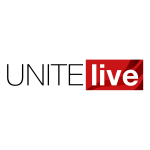 Just last week, Unite singled out the ever-growing role of highly paid management consultants – under new Sustainability and Transformation Plans (STPs), which carve up England into 44 geographic areas, these consultants’ primary role is to plan services in their area, which may mean cutting services altogether. Freedom of information requests made by the Press Association found that more than £17m – at the very least – has been paid out to big consulting firms such as KPMG, PricewaterhouseCoopers (PwC) and McKinsey among others by STPs. Unite argues that the language used by the Tory government is purposely arcane – it devises terminology such as “STP” in order to confuse the public and hide its aims to privatise the NHS through the backdoor. Find out more about Unite’s campaign against STPs here.